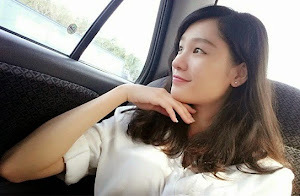 Having a rainy Saturday night here, how about you my dear readers? 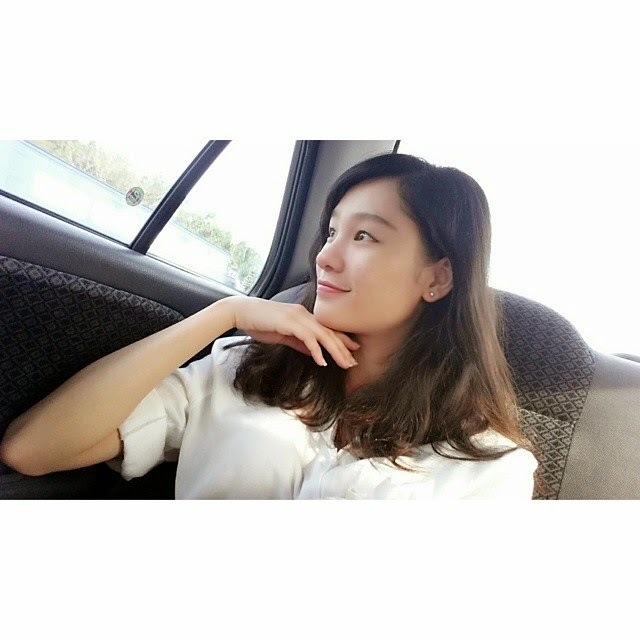 To cut a long story short, few weeks ago I've went down to Ipoh again with my dearest family. As usual we did nothing much except for eating lol. 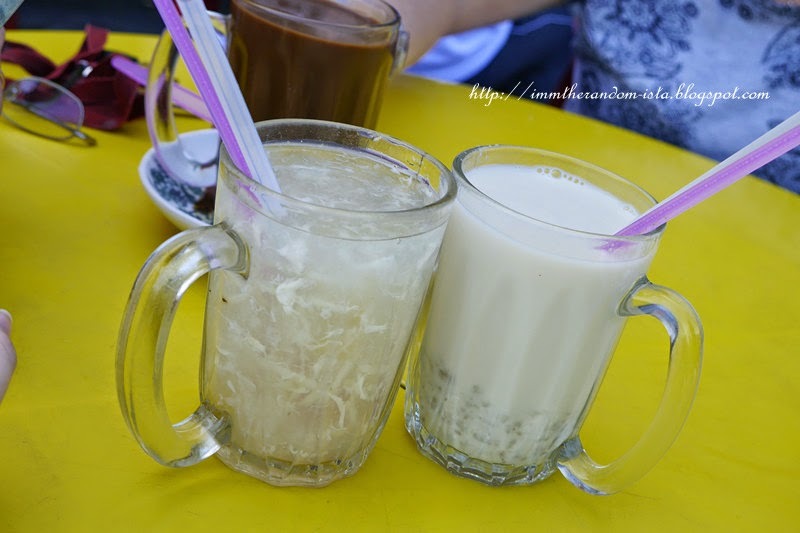 My favourite dessert/drinks in Ipoh which could be easily found in practically most of their coffee shops. 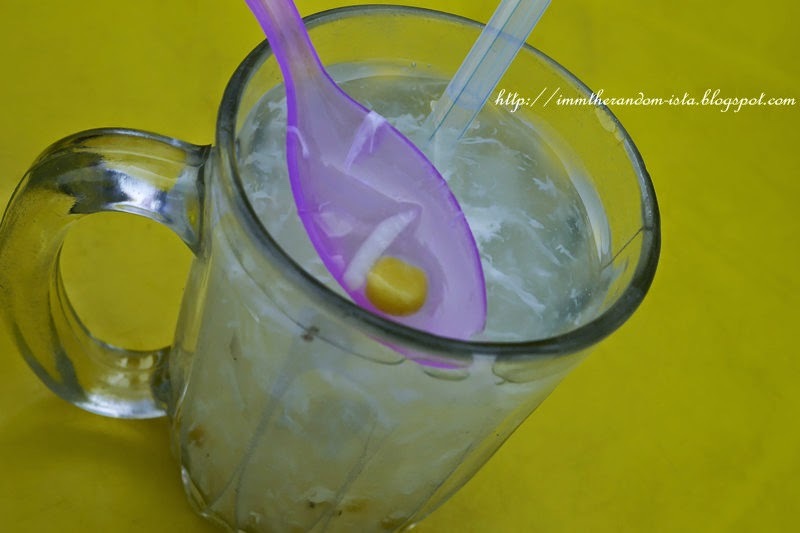 However, taste may vary but I have to tell you that most of their homemade drinks are way nicer than what we have in Penang. 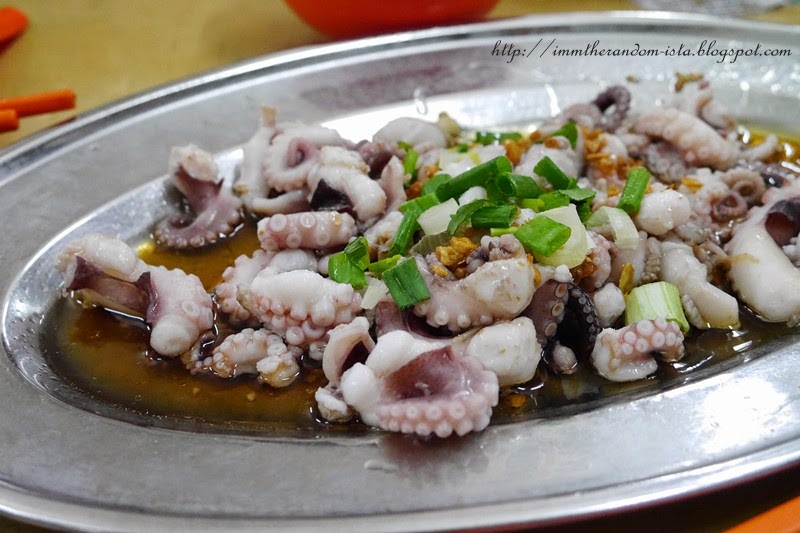 Remember to at least try them out once if you were to visit Ipoh. 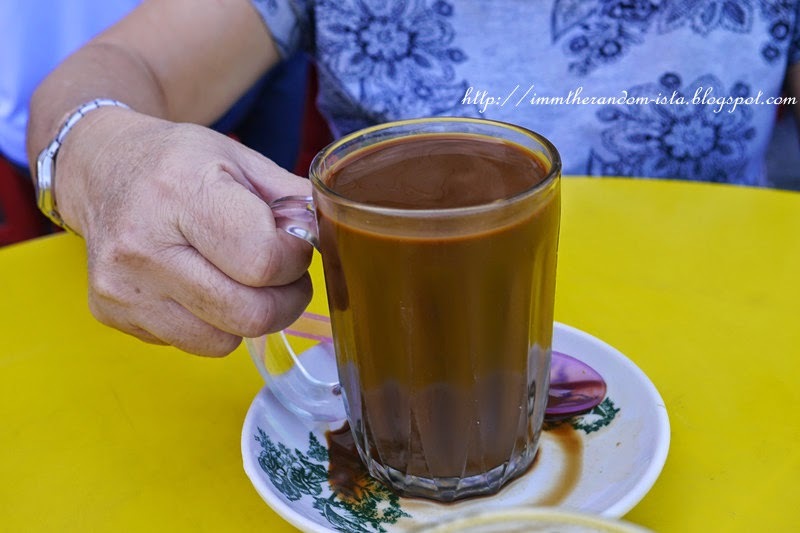 Something that might make your fainting spells go away if you were to drive a long distance though it does not really work for me that way, their aromatic White Coffee is definitely something that could satisfy my sensory. 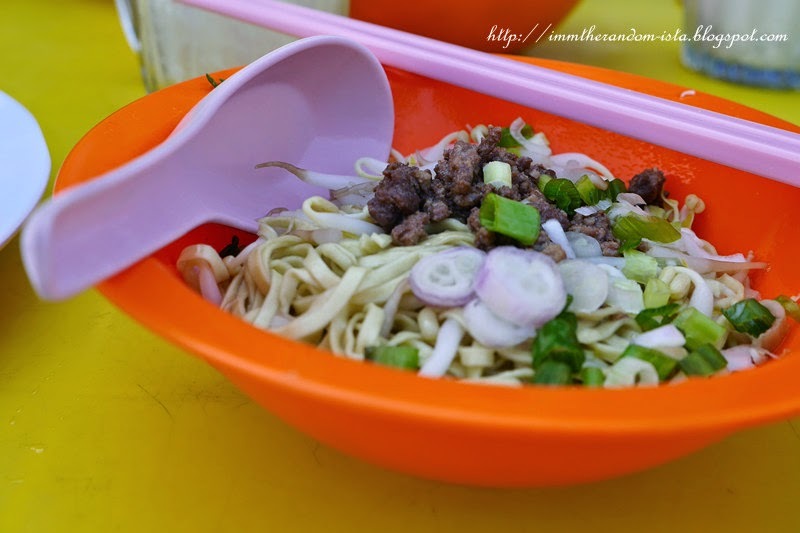 Noodles with minced meat and crunchy bean sprouts sprinkled with spring onions soaked in sauces made up of mainly soy sauce and drizzled with sesame oil is simply appetizing despite only including simple ingredients. 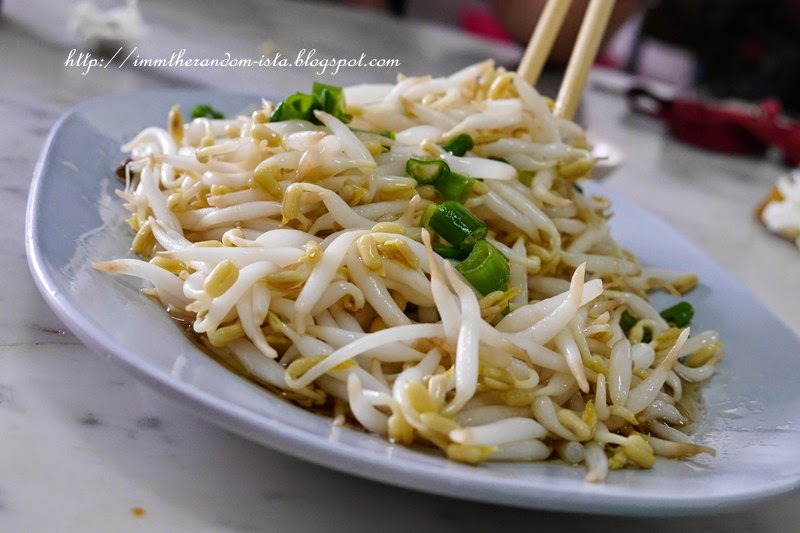 As for the noodles, I would describe it as a hybrid between the springy China's famous 担担面 "Dan Dan Noodles" and 豆签 "Tau Chiam" (soya bean noodles). 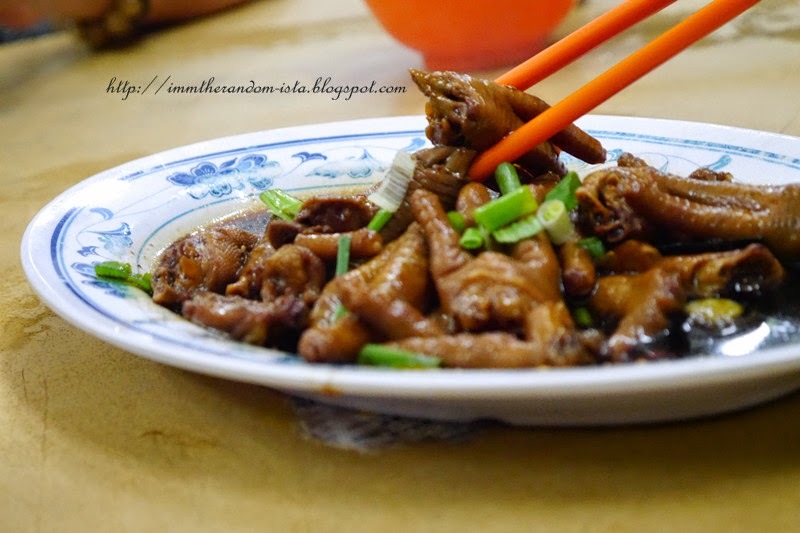 Trust me this is something that is worth slurping especially if you are dropping by Ipoh. 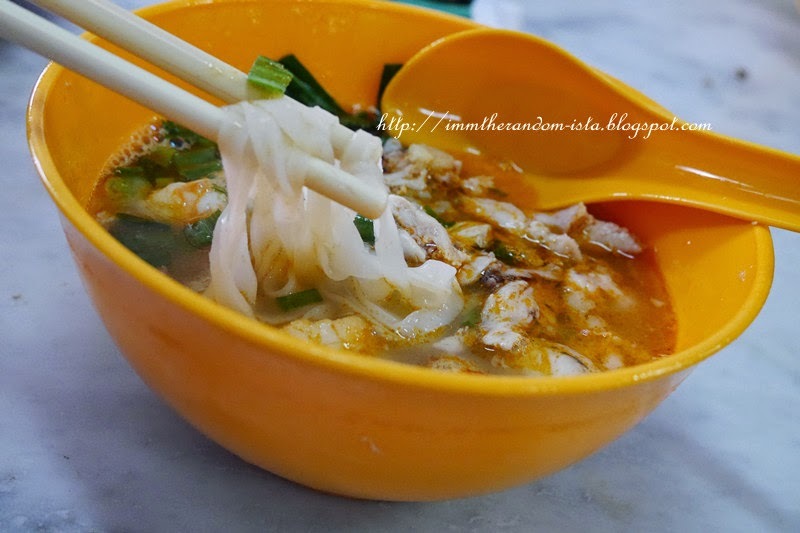 Velvety smooth rice noodle is something that you should not miss if you are in Ipoh! Calling all egg lovers who also love desserts!!! Just for your knowing, I will usually share out my desserts but totally not for this two below. As both are also my favourite which I could not even get a taste close to them in town, I just did not bother letting go either one which explains why I just ordered both at once. 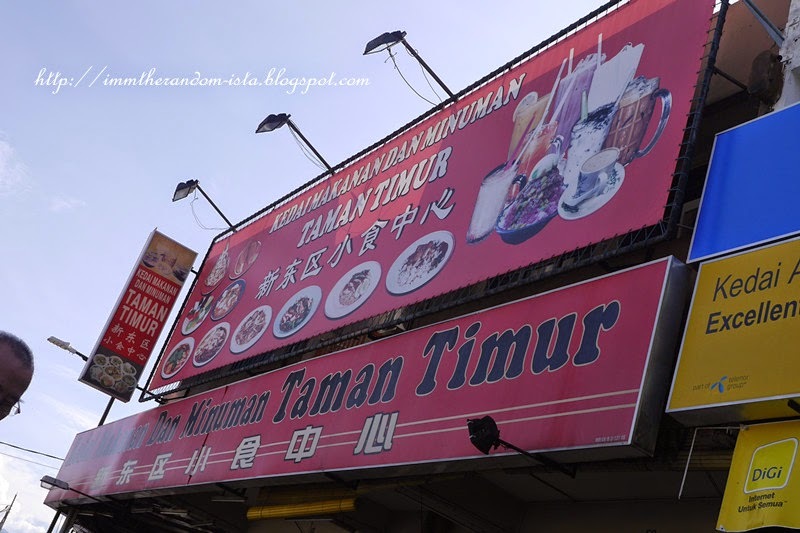 Who cares about calories when you have yummy taste of local desserts? Being slightly indifferent from the widely known Herbal Egg 茶叶蛋 which is more to a salty snack I would say, for this dessert the egg is being soaked in the sweetened herbal tea which may have a hint of bitterness at the end of the sip. I presumed that those enjoy eating herbal eggs will like something like this as being a person who loves herbs this bowl suits my personal preference a lot especially when the herbal tea seeps into the hard boil egg, mm simply flavourful. 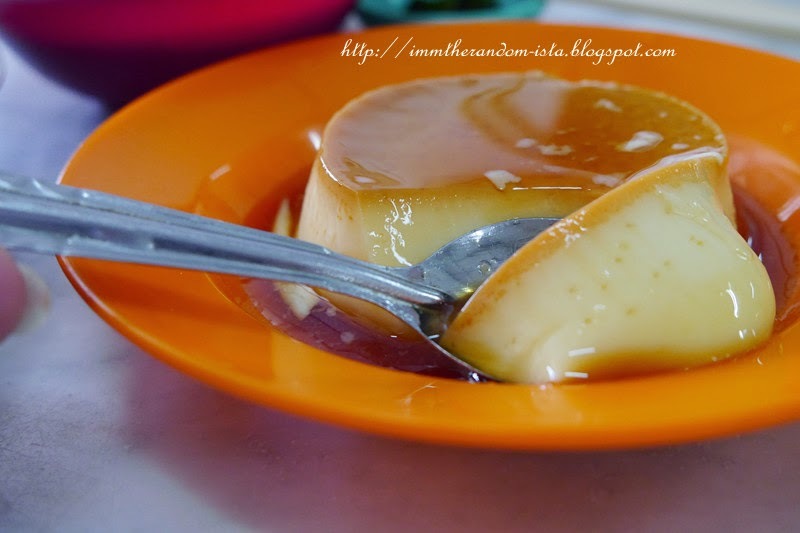 Aside from the Egg Tea dessert which is served hot, their caramel custard is another dessert which has egg as its main ingredient. If you love Creme Brulee or pudding then this is definitely a dessert specially for you and the good news is it only cost you a fraction of the price of the popular fine French dessert. 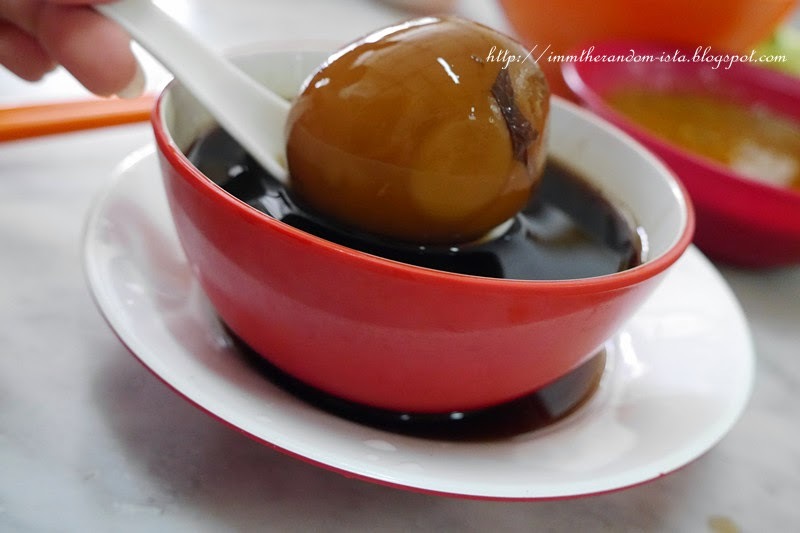 This served chilled creamy and milky dessert goes absolutely well with the caramelized sugar. 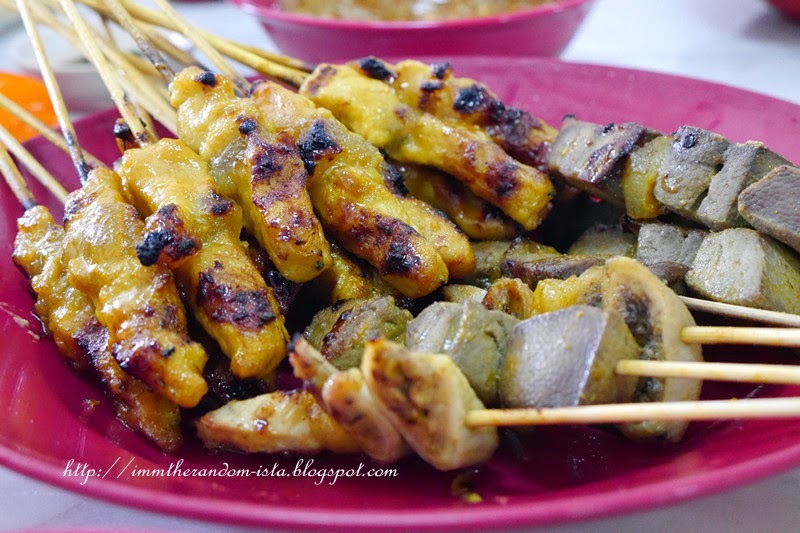 The availability of satay in the particular coffee shop itself is like an appetizer because the waiting time for the mains or star dish is kind of time consuming. From getting a place to sit till being able to finally eat took us for about 40 minutes of waiting time during lunch hours. 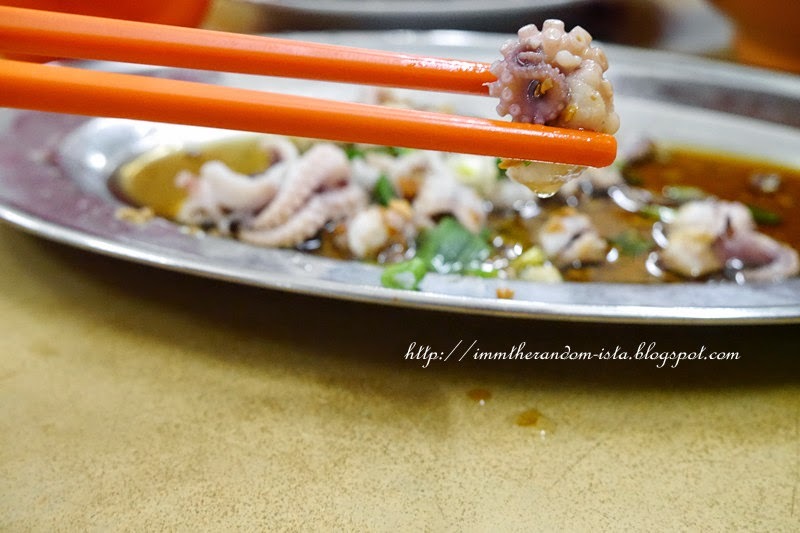 Back to the satay, though I am a monster who eats pigs' organs I do not really like eating pigs' liver especially overcooked ones (don't judge, when I say I literally eat everything except for humans, reptiles and insects, I really mean it!) many are surprise with this fact of mine whenever they asked and I tell them the truth. C'mon think about it, unless you are a vegan, if not and if you are someone who eats meat you are literally an omnivore or carnivore like I am and are somewhat consider as a murderer who is also the factor of an animal to lose its life and if you are able to swallow down its flesh why not other parts since they are also part of its poor dead body? :P The thing that I wanted to mention here is, surprisingly the taste of the bizarre satay (pigs' liver) goes really well with the satay sauce. Not forgetting to mention that I have heard of rabbit, beef, deer, lamb or even intestine skewers but this is my very first time seeing such selection in satay. 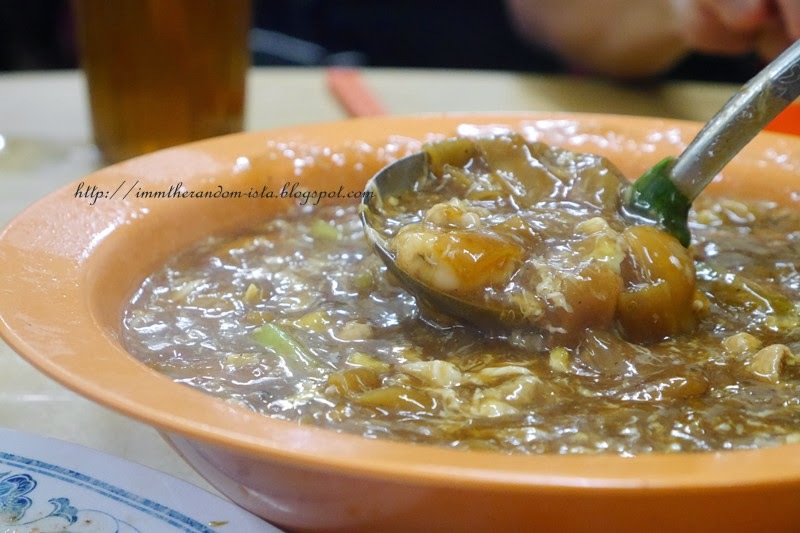 The texture was really creamy ad slightly powdery I would say, if you are familiar with fine dining I think you could imagine as if you are savouring Chicken or Goose Liver Pate with our local nutty satay sauce. 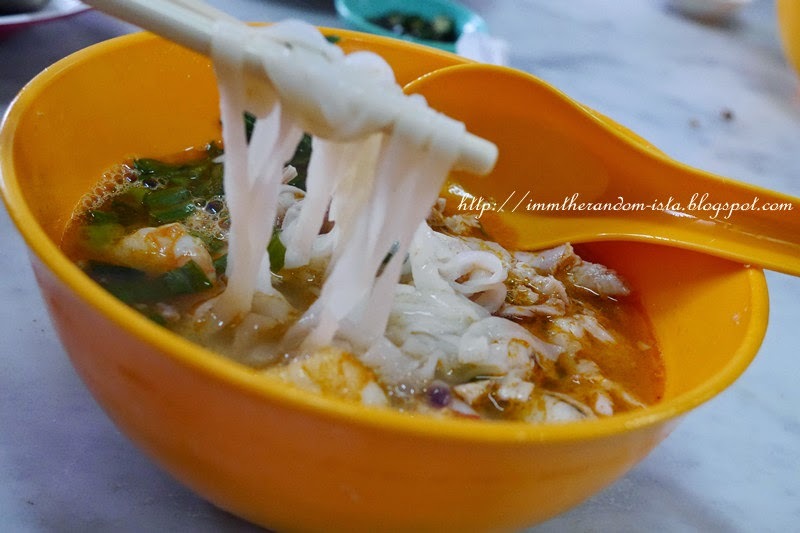 鸡丝河粉 "Kai Si Hor Fun"
This heartwarming dish is like an exquisite version of the mainstream "Koey Teow Thng" and it is something like our Penang Famous Hokkien Mee, this Ipoh famous dish's soup based is also made up wonderful flavours compensated by the large amount of prawn shells. 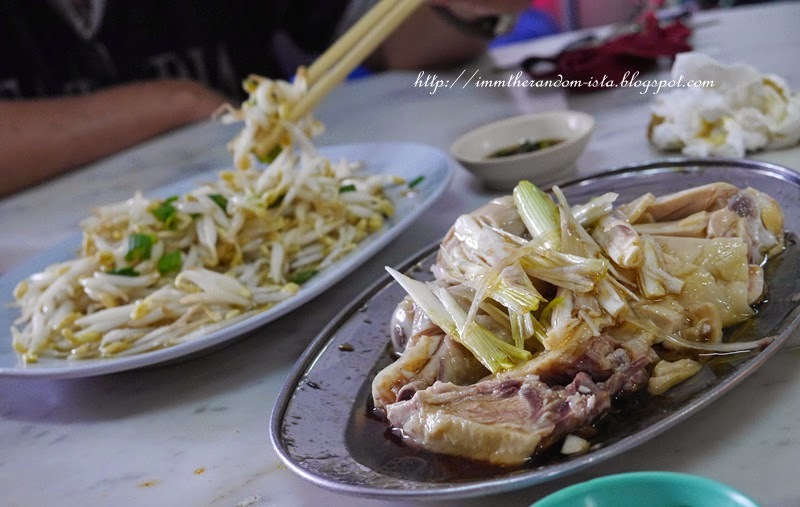 This bowl of silky smooth thin hor fun (rice noodles) goes best by having bean sprouts chicken as a side order. 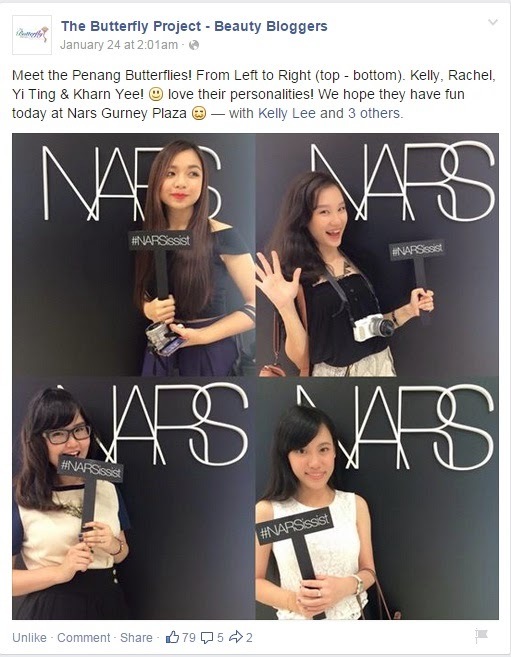 Initially I was trying complete my draft for advertorial/sponsored posting but then I'm pushing that away at the moment to do an up closed personal kind of post aka a more to my private life which I hardly like to talk so much about or publicize too many about that so that things could remain as a mystery. Interested to know more? Then you should continue reading on because I'm currently still typing despite the need to prepare myself for a tidal wave consisting of assignment submission, presentations, oral assessments, blog datelines, proposal for approval, official paper works, mid-terms, nitty-gritty stuffs to think about and follow up while having to struggle to not fall, gasping to follow up just because you do not want to disappoint expectations of others especially to those who shower their trust on you and always have faith in you. Not ranting, not complaining since those are what I have asked for and I do not regret my moves because that practically my drive of life. Thanks for your time and I hope you are able to gain something after scrolling through my entire post.